Event Description: Fashion Law is an exciting and emerging field slowly gaining the attention of the legal industry, the media and the fashion world. 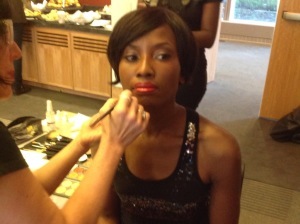 But, what exactly is fashion law? What do fashion lawyers do? What about fashion designers? 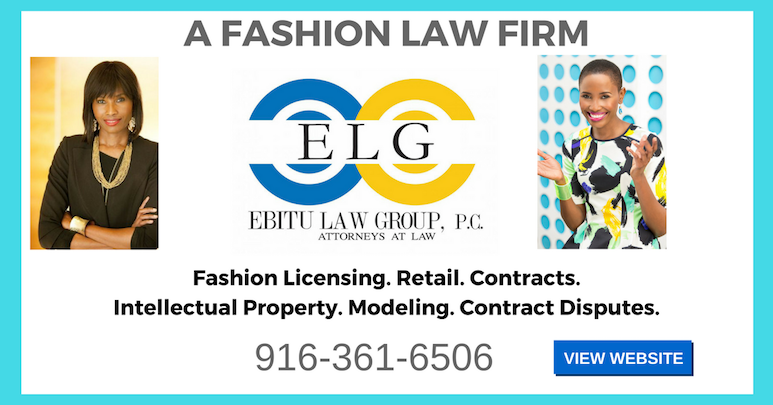 What situations in the operation of a fashion design business require the services of fashion lawyers? 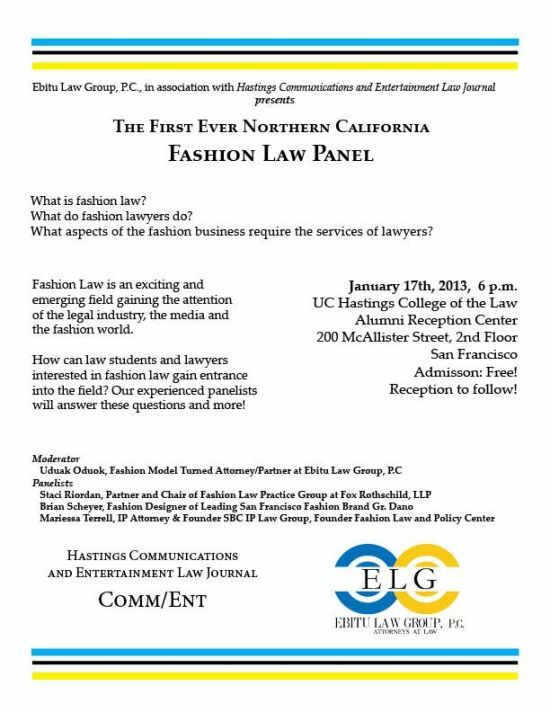 How can law students and lawyers interested in fashion law gain entrance into the field? Come listen to our experienced panelists answer these questions and more!